A new month and new opportunities to make bank at the bases with our MLB experts. Our Will Rogers ended July by going 5-0 Sunday and his headliner was a 10* Underdog Game of the Week on San Fran (+117) over Washington. After also going 4-0n Friday, “The Coach” is at a 10-2 clip over the last three days. Rogers’ has one play loaded for Monday with his 10* ESPN Monday Night Feature, or sign up for a full month of picks for just $500. 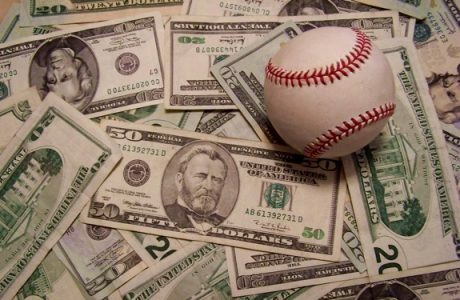 Another handicapper who has enjoyed plenty of success at the ballpark lately is Brandon Lee who is 19-6 for a profit of $12,350 for his $1000/game betting clients over the last seven days. Brandon’s 7 days All Sports subscription is yours for just $349.95 and is guaranteed to bring you a profit or you get another 30 days of Brandon’s picks completely free. The NFL preseason starts with a Hall of Fame Game from Canton, Ohio where Green Bay will take on Indianapolis on Sunday, Aug. 7, a game that will be nationally televised on ESPN. You can already find plenty of NFL picks from our experts, subscribe now to ensure you get the best lines possible!